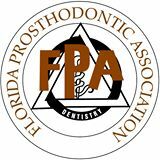 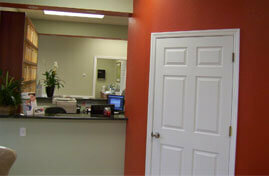 Since 1997, We've Been Creating Beautiful Smiles Throughout Central Florida. 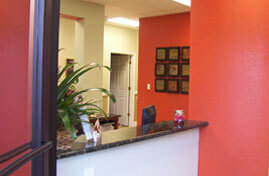 Meet our professional, warm and friendly staff. 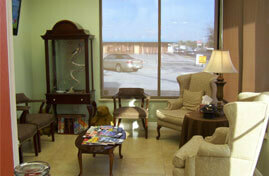 They are here to ensure your comfort and serve your needs! 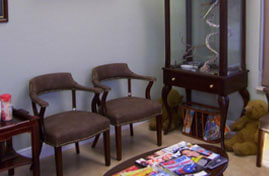 We offer a variety of professional services for the whole family. 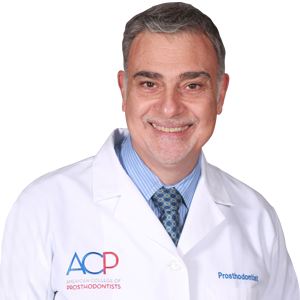 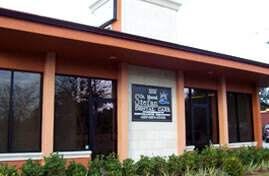 Stefan Manuel, DDS has been recognized as one of the top Orlando Dentistry practices.